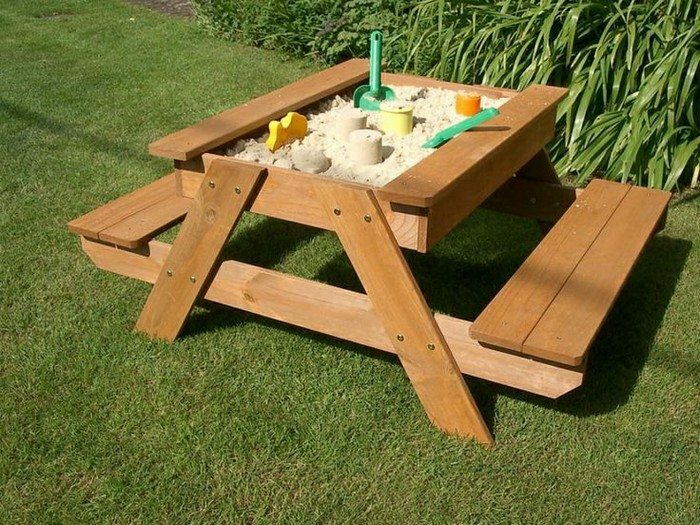 The table is one of the most important element of the garden. 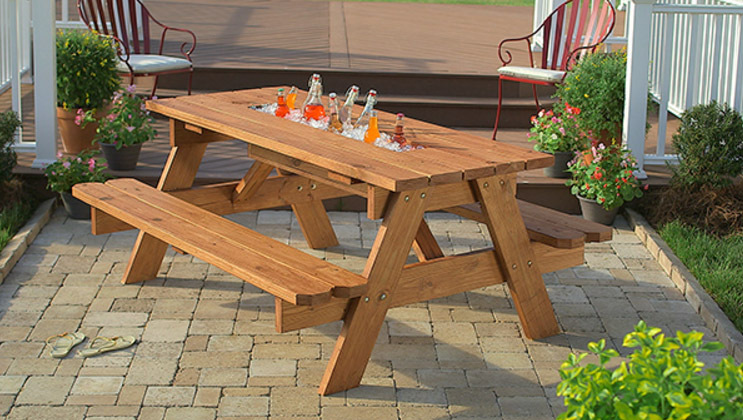 Without table, daily rest or barbeque meetings would not be so comfortable. 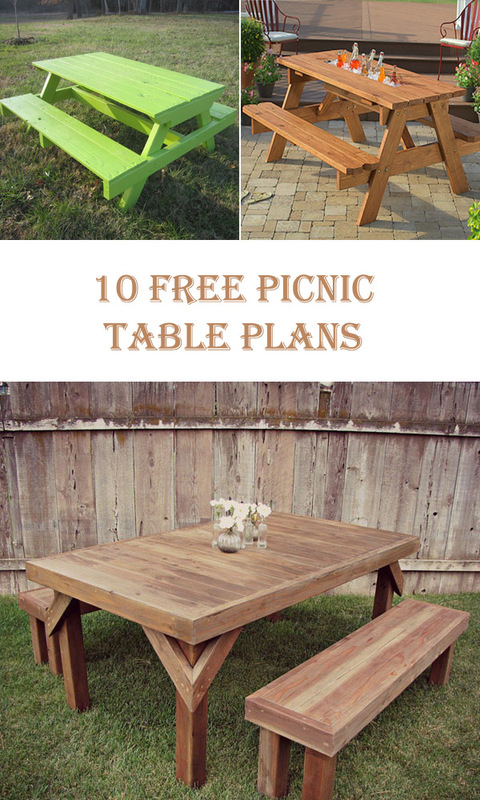 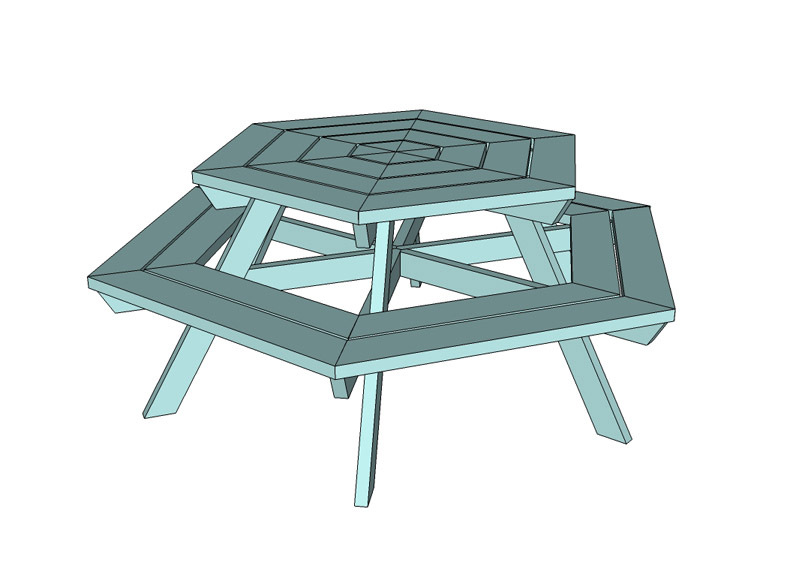 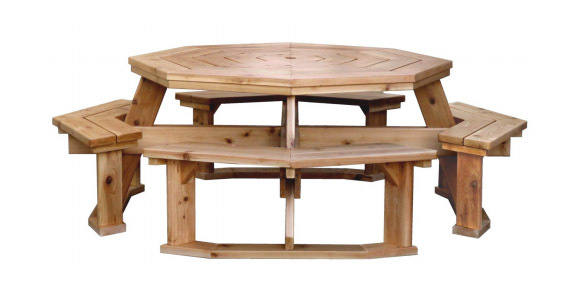 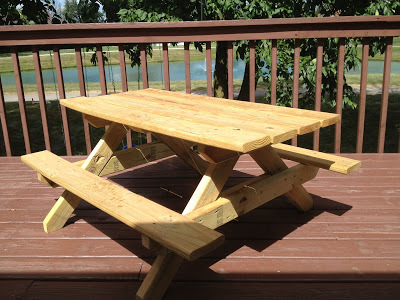 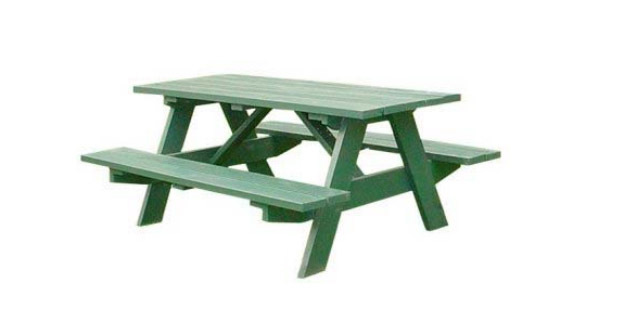 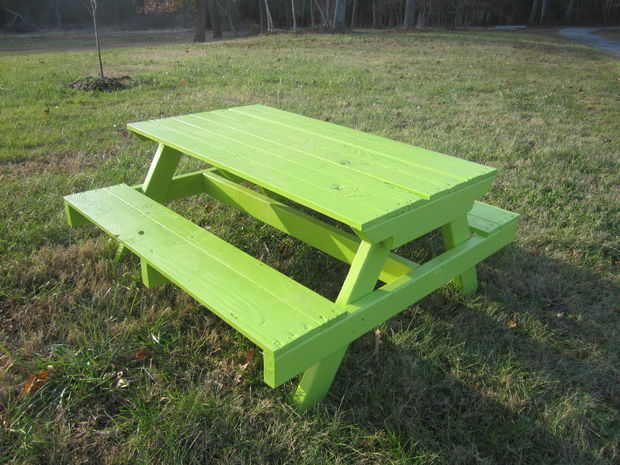 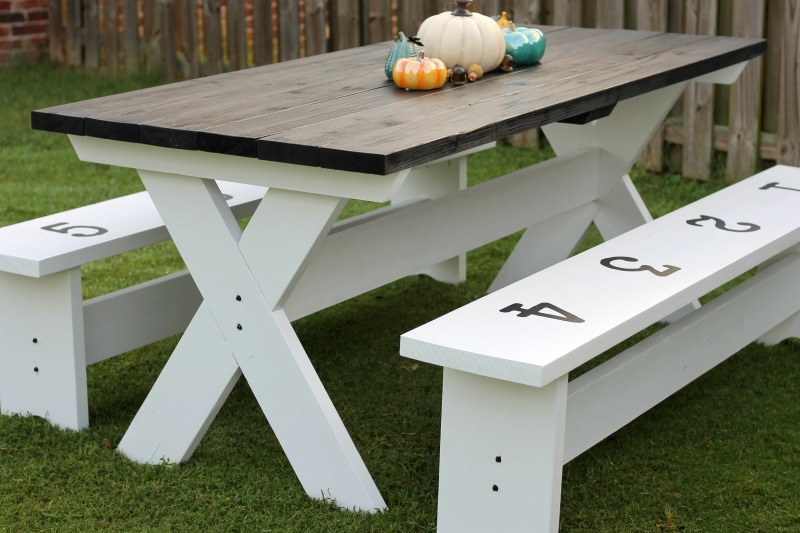 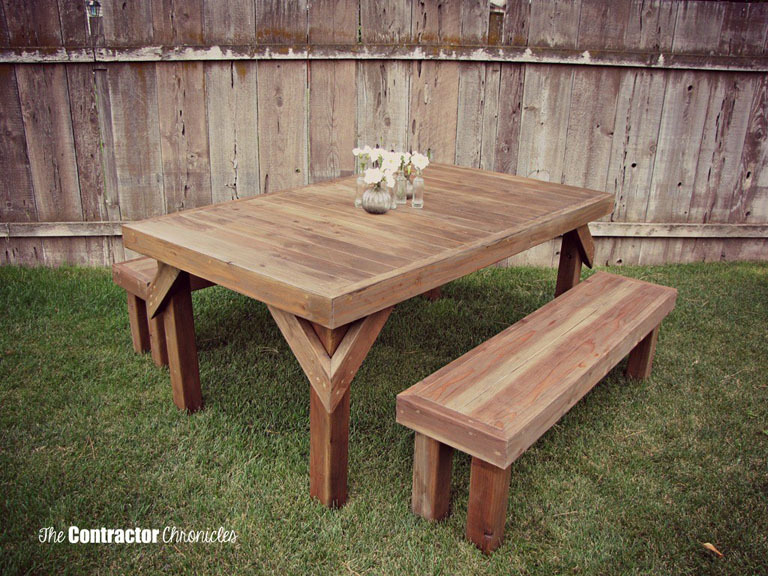 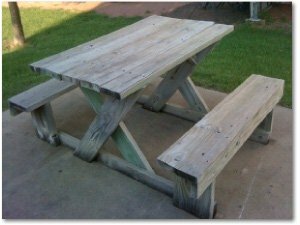 We present free picnic table plans to create great table for your backyard or another place where you need seating.